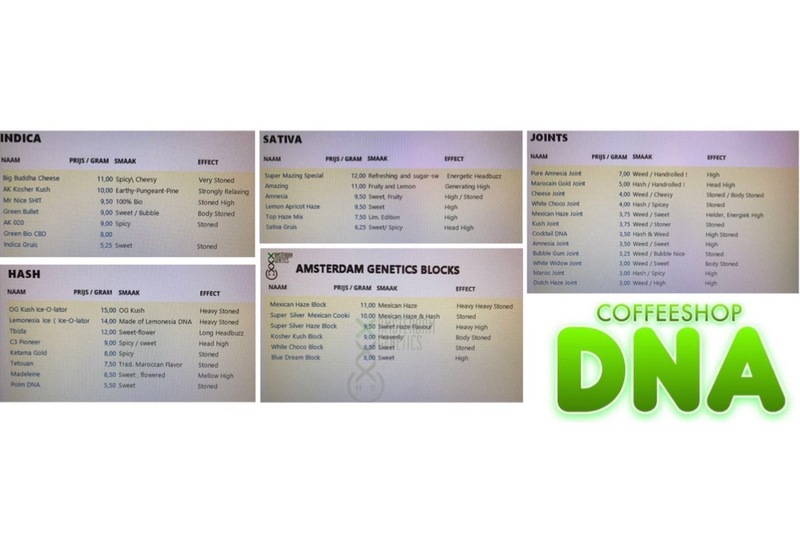 In Amsterdam South close to the Beethovenstraat and old Olympisch stadion you find coffeeshop DNA. All employess in the shop did the basictraining Cannabis and a course “how to be a good host”. 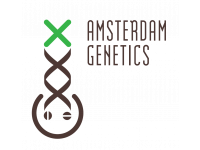 Since march 2016 the new name is DNA, before it was coffeeshop Jabba.